Consider bying new lens? Need to work the math for a perfect shot? 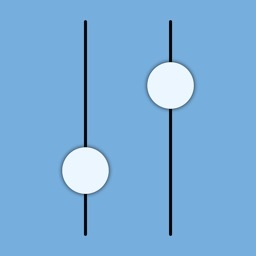 Use this depth of field and circle of confusion calculator to simulate the out of focus blur, depth of field and hyperfocal distance for different camera configurations, including the diffraction effect for small apertures. 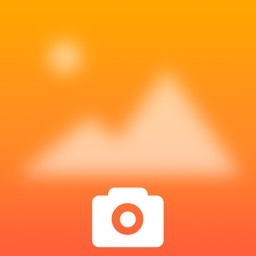 The blur values are measured in the pixels of the camera sensor. The blur simulation shows how much the infinity and the object will be blurred as seen on a 25 cm or 10 inch printout or screen. 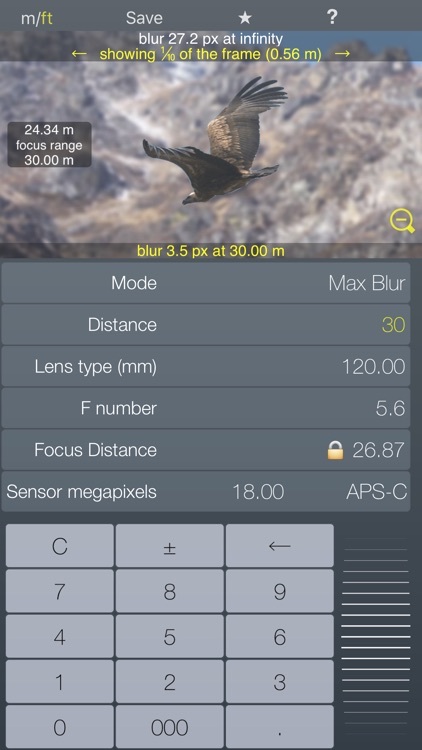 You can tap on the magnifying glass to switch between full frame view, to asses the size of objects, and 1/10 of the frame view, where you can evaluate the blur. 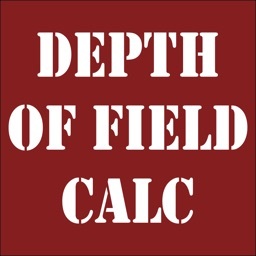 The parameters are: *Distance* - distance to the object, *Lens type* - focal length, *F-number* - aperture setting, *Focus distance* - distance the lens is focused at, *Sensor* - the megapixel count of the matrix and the camera sensor size. 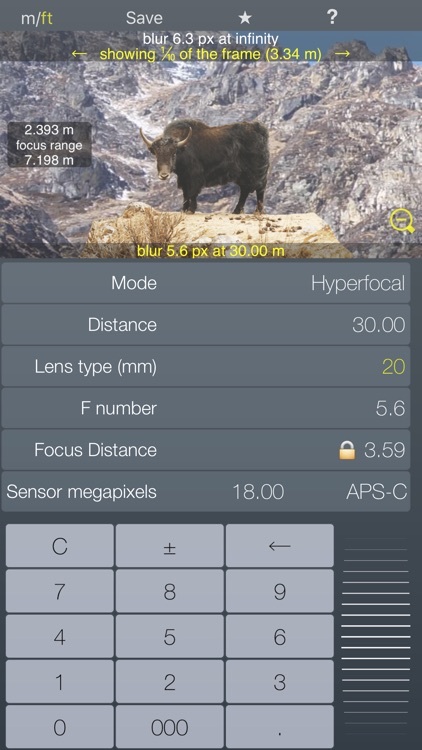 You can use the *HYPERFOCAL* mode to set the focus value to the hyperfocal distance for the current F value. 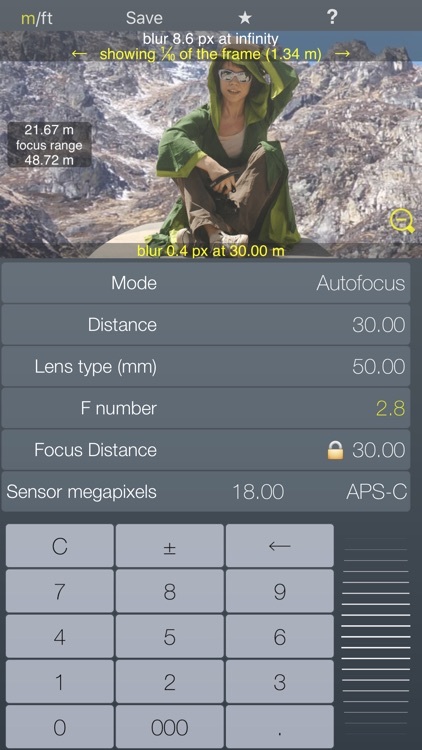 If you want to have both the object and the infinity in focus, use *AUTO HYPERFOCAL* mode, it will find the minimal F and the corresponding focus value. 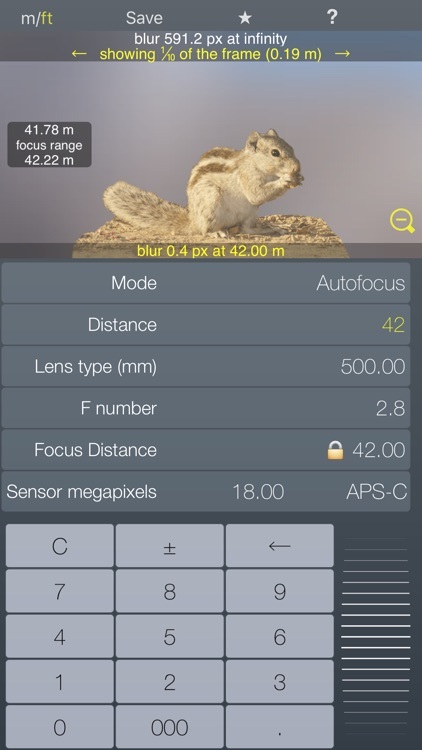 *AUTO HYPERFOCAL* will try to achieve the best possible result, but due to the diffraction effect of small apertures it's not always possible to get a sharp image, the simulation will reflect this. The last smart function is *MAX BLUR FOCUS* - given an object distance and F-value it will suggest the closest focus value which will keep the object still in focus, while achieving maximum blur for the background. 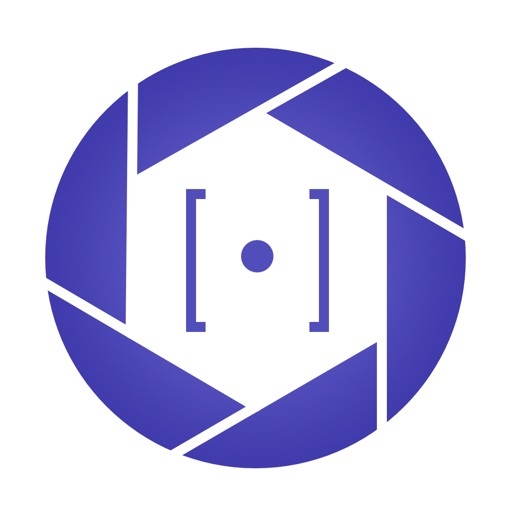 The idea is somewhat opposite of the hyperfocal shooting - here your focus point lies between the camera and the object with the depth of field ending on the object plane, ensuring the maximum possible blur for the background at your given F value. 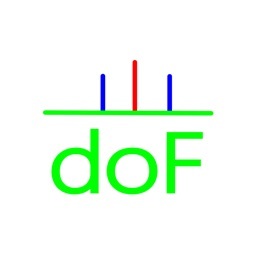 This works well if you are forced to use a relatively high F number, but there are no other objects in the view which are closer than the target. The standard *circle of confusion* used for DoF, smart focus and max blur calculations is the sensor diagonal divided by *1730*, which is the so called Zeiss formula.